Whether you’re directing the biggest league in the world, or setting up a high school practice field, SoccerPro has the soccer goal that suits your needs. 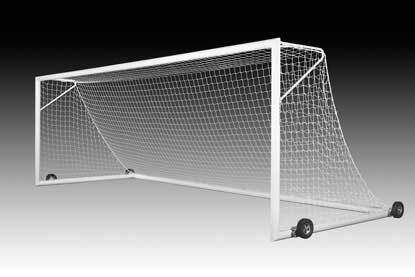 See the elite level KwikGoal Evolution Professional soccer goal among other fantastic regulation size goals to fit your soccer field equipment budget. 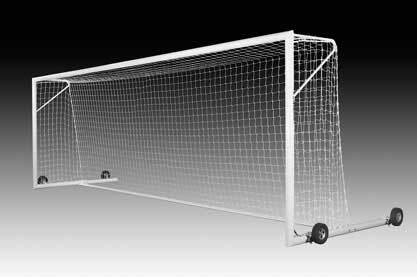 We bring you everything from thePugg 6 Foot Soccer Goal to the durable KwikGoal Kwik Soccer Goal. All you need to do after setup is draft teams and grab a ball! 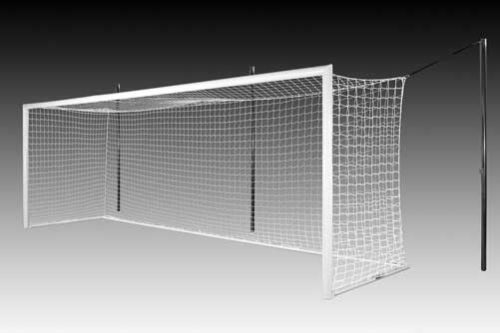 Enjoy soccer nets from different major brands including KwikGoal, brought to you by SoccerPro.com. Enjoy our variety of sizes, styles, and colors today. 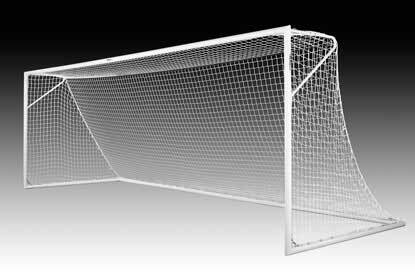 If you’re going to put the ball in the goal, you better have something to stop it! 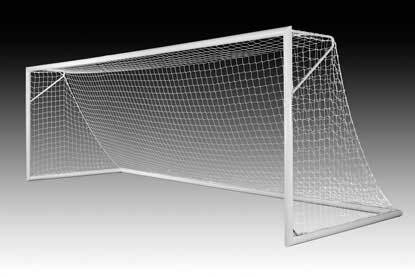 At SoccerPro you can get all the soccer goal accessories you need like KwikGoal Soccer Net Fasteners. 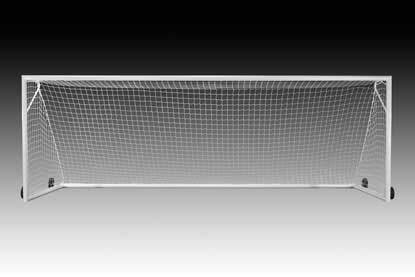 SoccerPro and KwikGoal brings you the absolute finest in field equipment and soccer field benches. 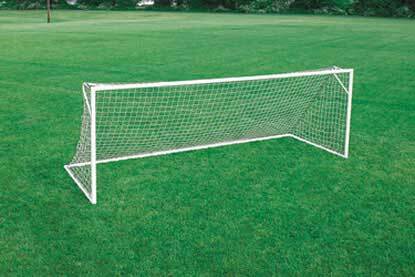 Take for instance the Team Shelter Bench that protects your team from sun and water! 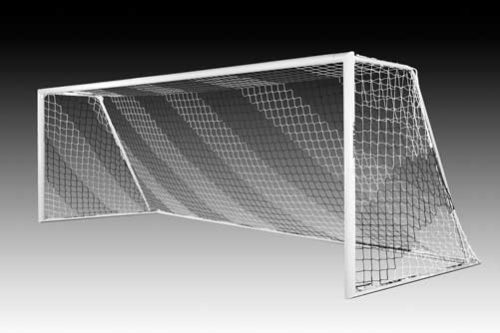 Or the 15 foot Soccer Bench from KwikGoal. 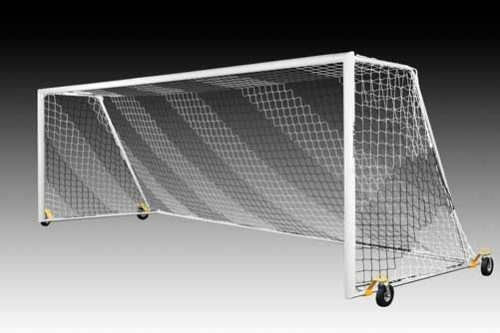 If you’re in need of a portable soccer bench, we also have the solution with the KwikGoal Kwik Bench. 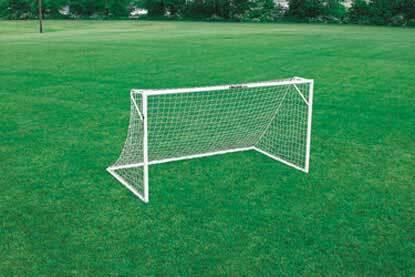 Make your soccer field professional quality with a set of KwikGoal soccer corner flags. 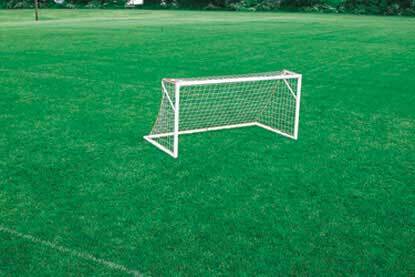 Lining and setting up flags on your field can make a big difference in how your team plays, don’t settle for any less! Step up your soccer training to the next level with top of the line soccer rebounders like the KwikGoal soccer rebounder. 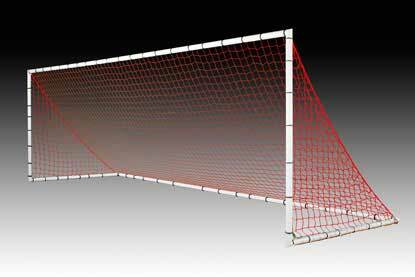 Train like the pros individually or as a team with topnotch training gear!